Hyundai becomes the first car brand in India to launch such a model. 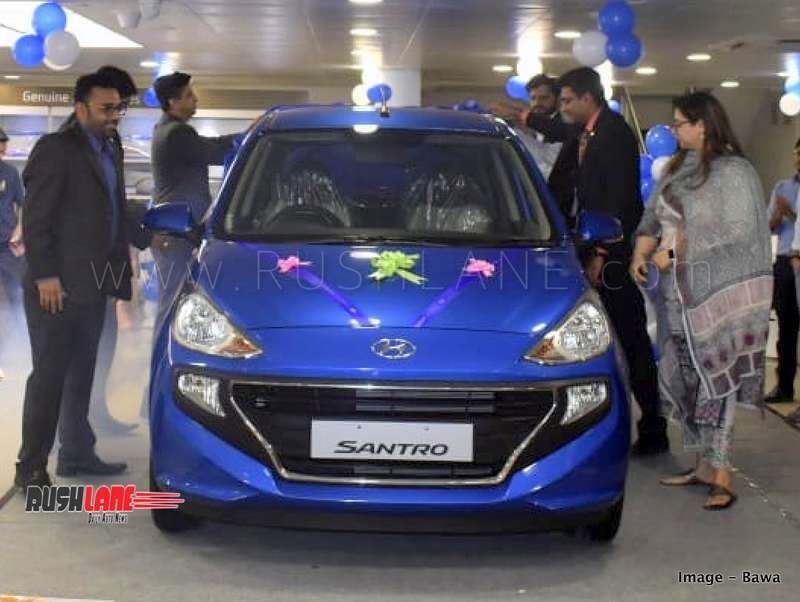 Hyundai Motor India Ltd (HMIL) has announced the launch of ‘Hyundai Subscription‘. The initiative comes to life through an exclusive strategic partnership between Hyundai and Revv. The plan is simple. To make Hyundai car ownership more attractive, and possibly more accessible to a larger buyer group through hassle free ownership, flexibility and limited commitment basis its novel ‘Subscription Based Ownership Model’. All Hyundai cars, including their popular cars like Creta, i20, Grand i10 and Santro, will be available under this new model. With shared mobility growth being an established pattern, the space has grown from USD 900 million in 2016 to USD 1.5 billion in 2018, and is expected to further grow to USD 2 billion by 2020. The 15,000 strong car sharing vehicles in India are expected to grow to 50,000 by 2020, and 150,000 by 2022. As India finds itself in the unique position of having a population dominated by millennials, it’s no surprise they form a bulk of the market that form the user base for car sharing services. 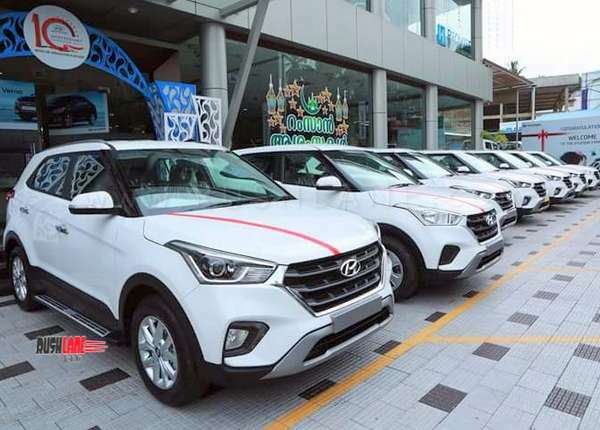 Hyundai, guided by its vision Of ‘Shared’, ‘Connected’ And ‘Zero Emission Mobility, is the first company in India to put into effect . To begin with, Hyundai pilot project is being kickstarted in Q1 2019, and will be available across six cities – Delhi NCR, Mumbai, Kolkata, Pune, Bangalore and Hyderabad. Hyundai Subscription makes available the choice of flexible ownership plans to customers. Plan flexibility means subscription for short term / long term, and swap across Hyundai range. All Hyundai cars on offer under the subscription based ownership model. This specially created financial tool is offered with zero down payment. Benefits also include no insurance / maintenance for short subscription, including an assured-on demand delivery. For customers who select a plan with one-year subscription or more, only those are assured a brand new car. Those who go for a lesser subscription, might be provided used car.